Do you like Dragon Ball Z? Share it with your friends. 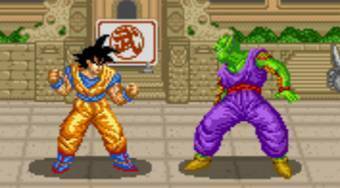 Dragon Ball Z - fighting game that came out in 1993 on Nintendo and you can play now also in your browser.